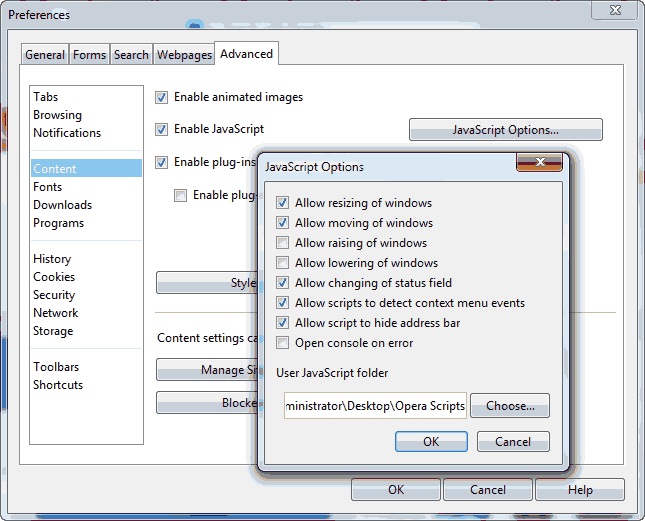 First off, scripts are different from browsers extension/add-ons. These are independent of the browser and the same file works on all the browsers. But installing scripts is a bit harder than browser extensions. This is because scripts don’t have to follow any guidelines and never go through any tests by anyone, and this is why they can negatively affect your browser or breach security. For these reasons most browsers don’t allow installation of scripts straightaway. Open the folder with the script you have created or downloaded from the internet. Now navigate to “chrome://extensions/” from your address bar and tick the check-box next to Developer mode. Now from the folder containing your script file, click and drag the script file and drop it inside Chrome. Chrome will show the permissions required by the script and with an option to install the script. Click the install button to finish installing the script. You can also install Tampermonkey to install and update scripts on Chrome. Tampermonkey makes it really easy to handle and edit all the scripts at one place. 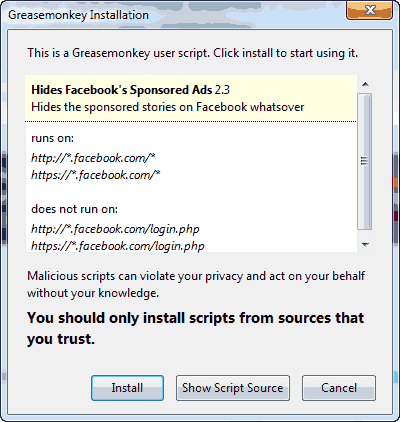 You need to install Greasemonkey add-on to install scripts in Firefox. Go to this link to install it from Mozilla add-on page. Then go to any website that distributes scripts, my favourite is userscripts.org, and then install the script. Opera provides a simple way to use scripts. You need to add all the scripts you want to install in a folder and then tell Opera to use that folder. Thank you for sharing the post. Some really useful information shared. Keep up the good work!